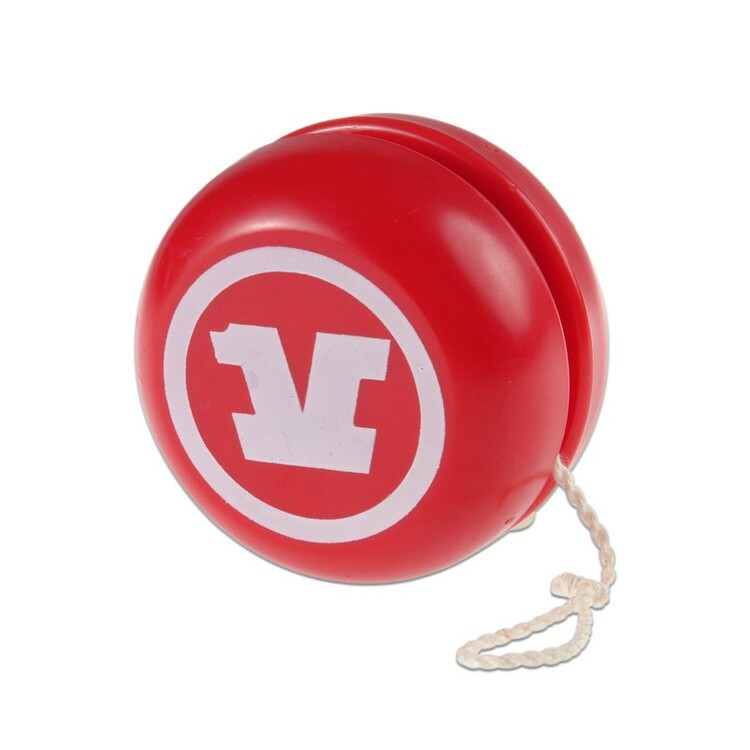 Hamburger Shaped YoYo. 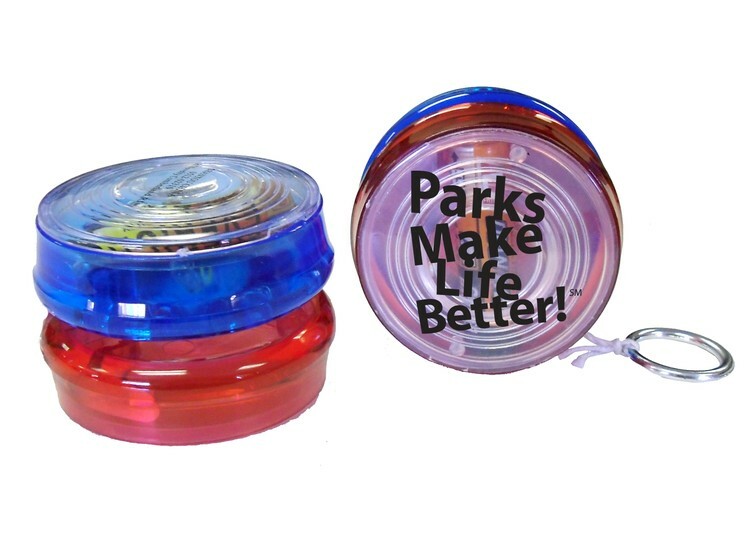 Flips up and down like a yoyo - Made from impact resistant plastic. Colorful hamburger design. 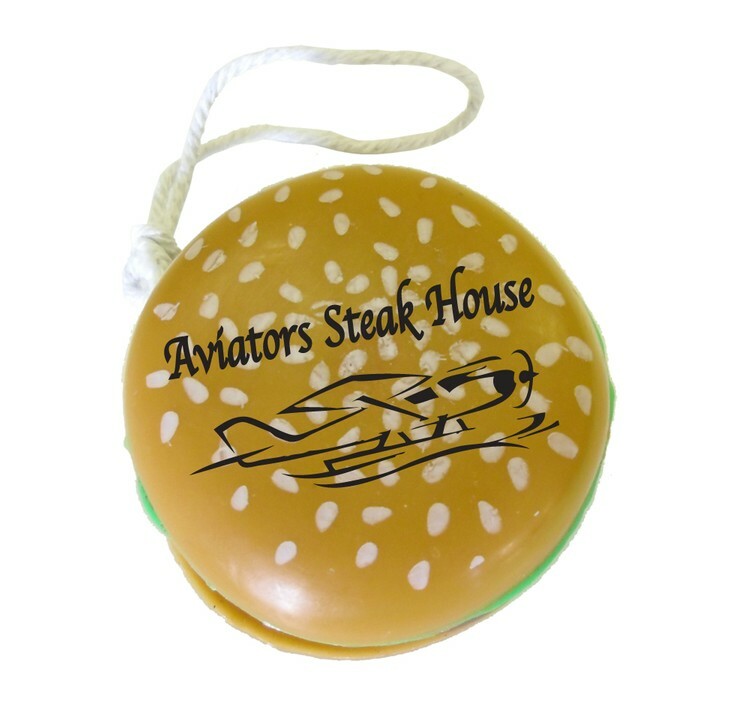 Perfect for both children, adult, and fast food promotions and other events. 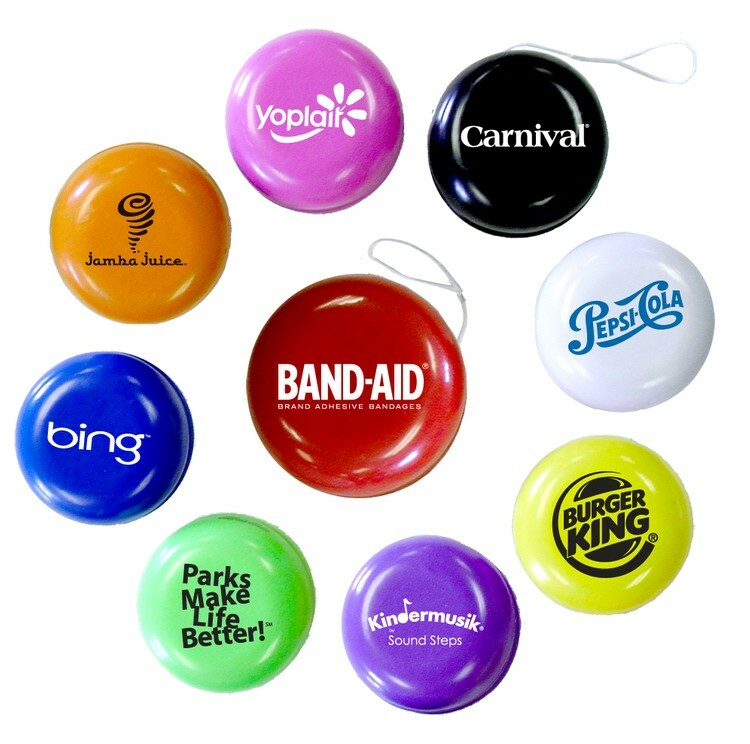 Globe Design Yo-Yo... Lightweight Metal Body...Flips up and down smoothly like a yoyo...Perfect for children events, trade shows and other fun occasions and giveaways... YoYo diameter approximately 2". 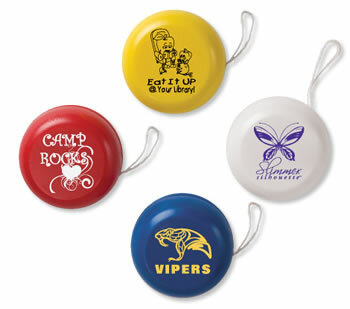 Standard Yo-Yo Yo Yo That's Great Fun For All Product Size: 2.25" Diameter Imprint Size: 1.25" Diameter Colors: Red, Blue, White & Yellow Standard Imprint Colors: Pantone Warm Red, Rubine Red, Red 186 (match lids), Rhodamine Red, Pink 210, Pantone Violet, Pantone Purple, Purple 267 (match lids), Maroon 201, Process Blue, Reflex Blue (match lids), Navy 282, Green 347(match lids), Dark Green 350, Teal 326 (match lids), Orange 021 (match lids), Yellow Gold 116, Athletic Gold 123, Pantone Yellow, White, Black, Cool Grey 9, Brown 469, Metallic Gold 872, Metallic Silver 877 Click Here to View Our Standard Imprint Colors PMS Color Match: $45.00 (V) per color Additional Imprint Color: $0.35 (V) per color Production Time: 8 Working Days from Proof Approval, Call for Rush Availability FOB: 85027 10 lbs per 100 pc 5" x 10" x 16"
Professionally weighted for optimal performance, classic yo-yos are a fun and nostalgic toy perfect for kids of all ages. 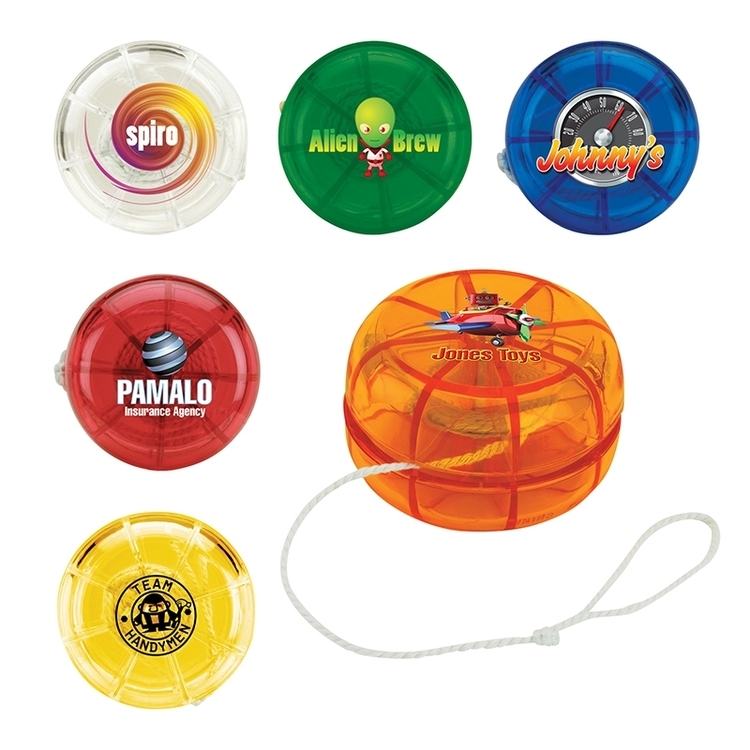 Classic yo-yos have a metal spool for great action. Choose from standard, translucent or glow in the dark. Fun for all ages. 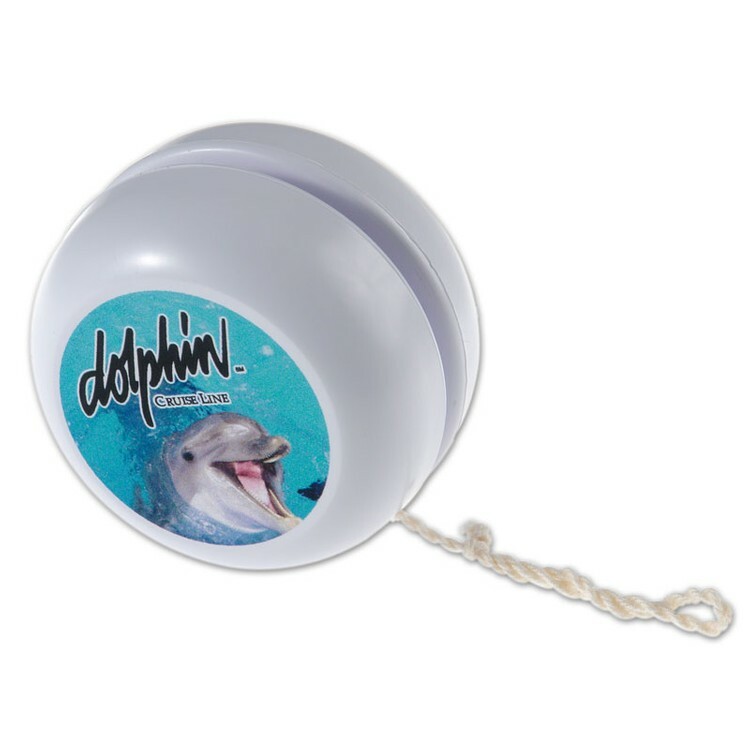 Our classic Yo-Yo is once again the hottest" product of the year. 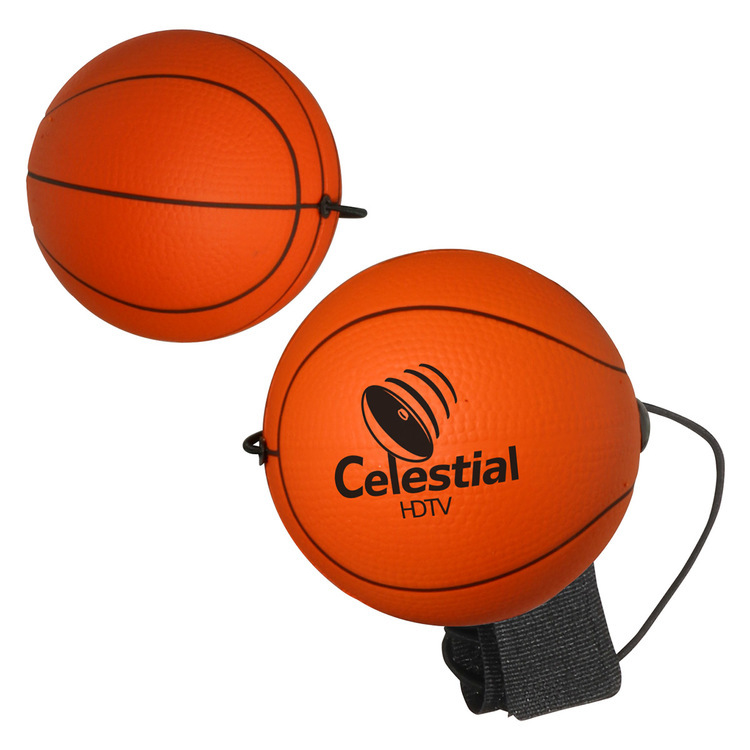 Great for trade shows and family focused promotions. Price includes one color one side imprint. Fun for all ages. 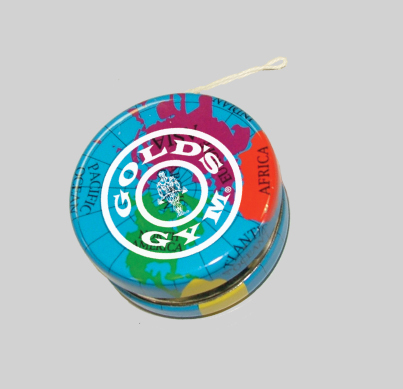 Our classic Yo-Yo with Digital Imprint. 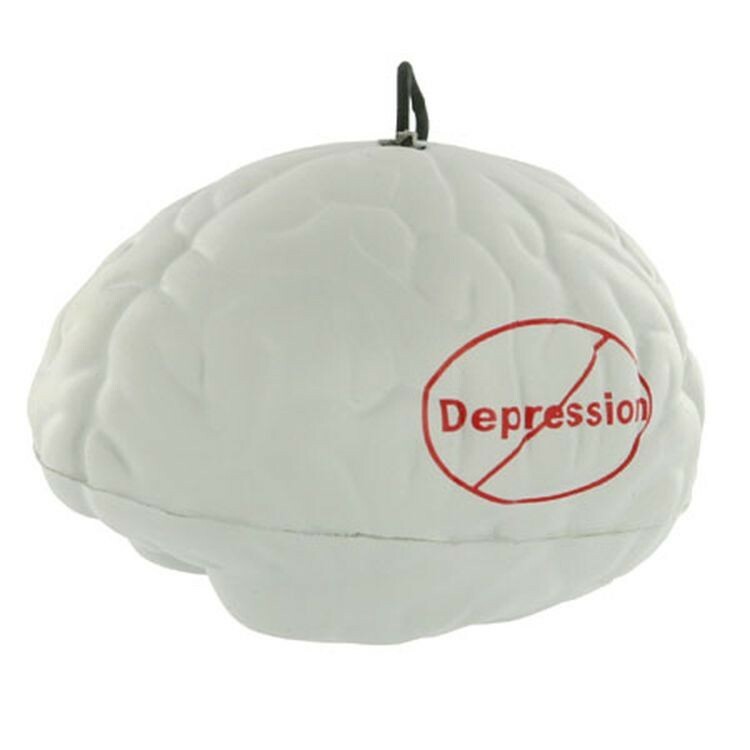 Great for trade shows and family focused promotions. Price includes digital 4c process imprint on one side. - 1 Day Sprint Service is Available Please Contact Factory for a Quote. Popular light up yo-yo lights up brilliantly.... 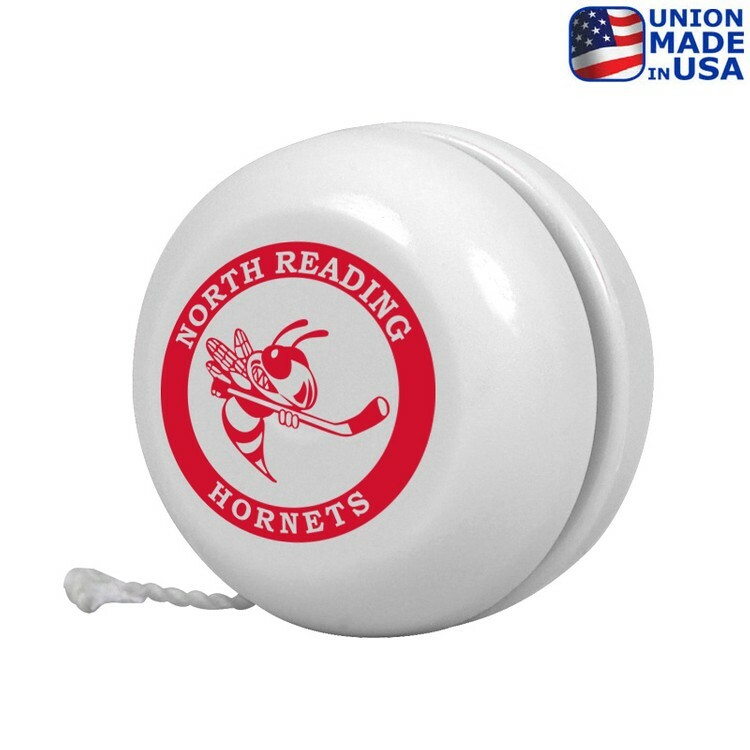 When flipped up and down.... 2 AA size batteries included....Perfect for children events, tradeshow giveaways, fun night time events and other occasions. Delightful smile face yoyo, made from impact resistant plastic. Yellow with smile face on one side. Imprinted on opposite side of smile face. Size aproximately 2" in diameter. 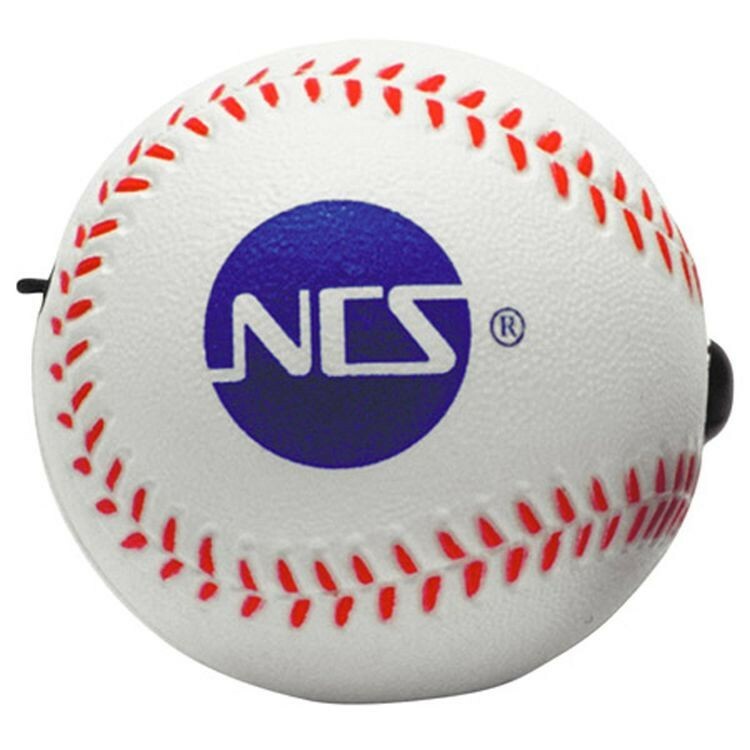 Perfect for children events, tradeshows, and other giveaways. Fun for all ages. 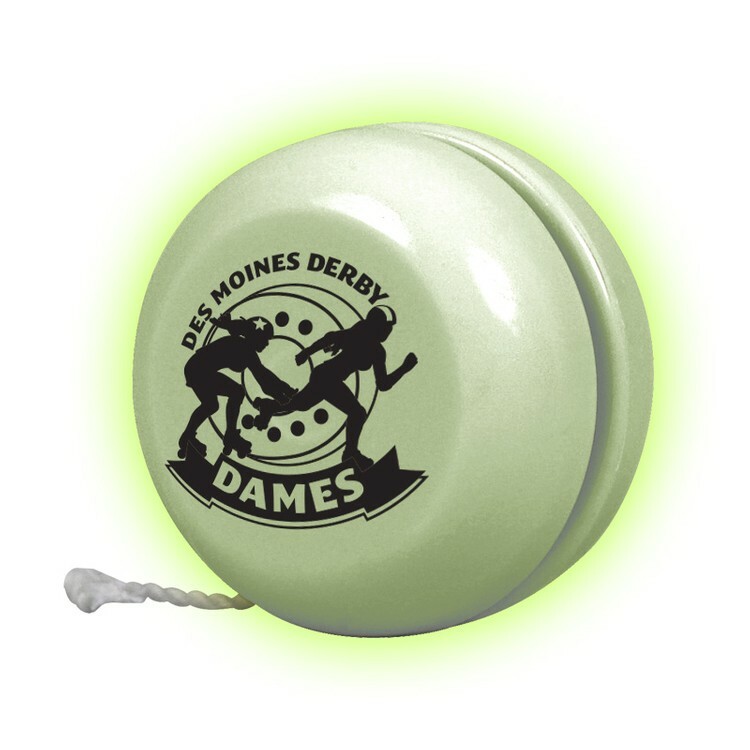 Our classic USA Yo-Yo is once again the hottest product of the year. 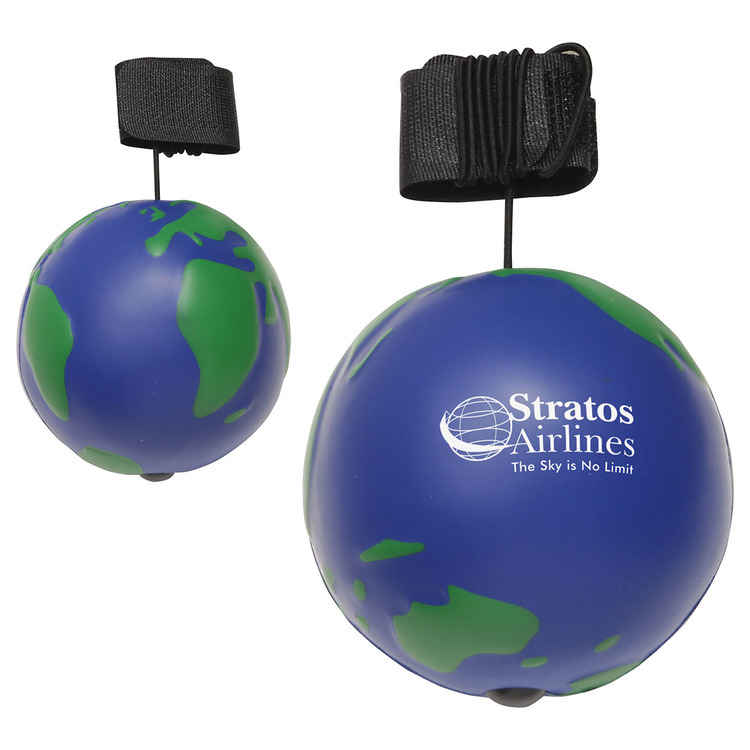 Great for trade shows and family focused promotions. 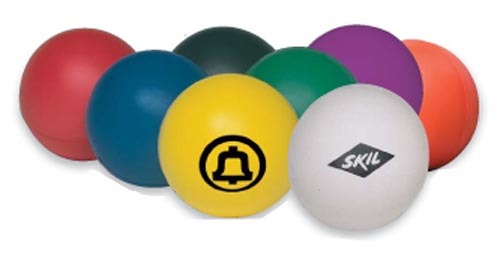 Molded, assembled and imprinted in our USA factory. 100% Union Made. Price includes one color one side imprint.